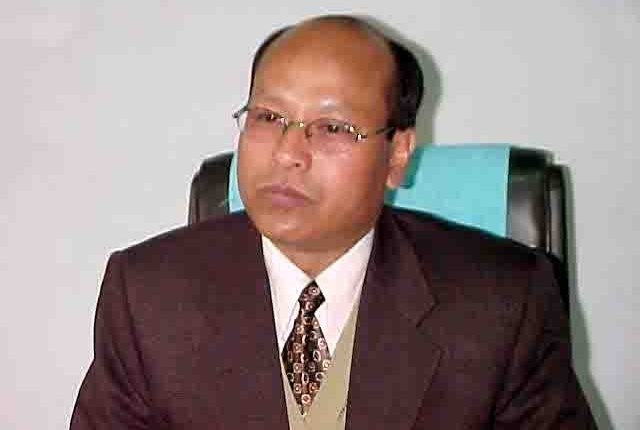 Meghalaya Deputy Chief Minister, Prestone Tynsong said that the state government has taken measures to make Meghalaya free from child labour and rebuffed a report which claimed that Meghalaya registered the highest number of cases related to child labour. In his inaugural address at the one day workshop on “elimination of bonded labour and child labour system”with focus on illegal mining, organized by the National Human Rights Commission and the state government, Tynsong said that the state government has taken measures to address the issue of child labour, and expressed surprise over a report claiming that Meghalaya has the highest number of cases of child labour. A few years ago, the Impulse NGO Network based in Meghalaya, had come up with a report that said thousands of children have been made to work in coal mines in coal-rich Jaiñtia Hills of the state. “Based on research studies, it has been estimated that approximately 70,000 children were employed in the rat-hole mines. Most of these children hail from the neighbouring countries of Bangladesh and Nepal,” the NGO had claimed. Informing that the state government has put mechanisms in place to address the problem, Tynsong said that the district task force was constituted in various districts with enough man power by appointing labour inspector. “We have taken measures to combat this problem and make the state child labour free,” Tynsong said. NHRC member, Justice PC Ghose while informing that the commission had received several complaints related to bonded labour and child labour from different states, said that the Constitution has given a mandate that bonded and child labour should be eradicated. Ghose also mentioned an incident where 15 coal miners were trapped inside a flooded coal mine at Khloo Ryngksan in East Jaiñtia Hills district of Meghalaya while stating that there were umpteen cases of miners dying inside flooded mines especially during rainy season. So far only one body of a miner from Chirang district in Assam was detected and recovered. The second body of another which was detected earlier by the underwater remotely operated vehicle (ROV) of the Indian Navy, has again gone missing inside the flooded rat-hole coal mine. Ghose also called upon the state government to take proactive steps to abolish bonded labour and child labour. The workshop was attended by officials of the state labour department, police officers, academicians and representatives of various NGOs.